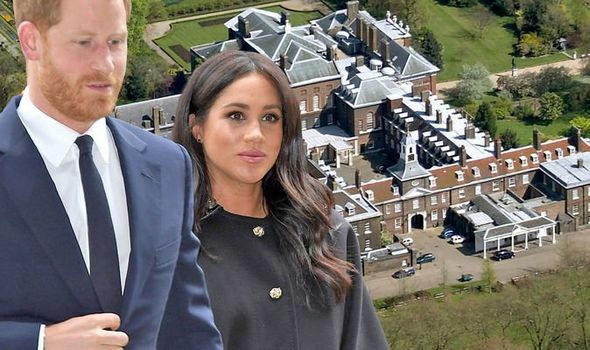 MEGHAN MARKLE and Prince Harry’s apparent reason for autonomy from Kensington Palace is heartbreaking. 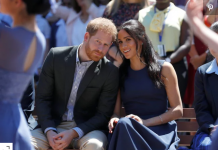 The Duke and Duchess of Sussex have been boosting their new independent profile with the help of new advisor, Sara Latham. The royal couple have launched a new Instagram account, partnered with Oprah Winfrey and released a birthing plan. However, the pair feel like “the world is against them” according to a source. 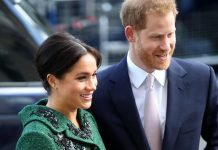 The source told The Daily Telegraph: “Harry and Meghan wanted to build their own team and didn’t want their staff to be working for the Cambridges as well. 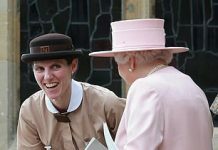 “They wanted autonomy and see it as a huge disadvantage to be in with all the others at Buckingham Palace. 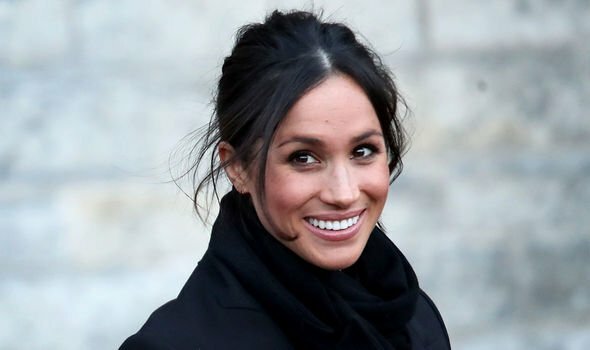 “There is a sense that sometimes the Sussexes think the world is against them. The Sussexes have partnered with Ms Winfrey in documentary series on mental health. She explained the pair will be “co-creators” and joint “executive producers” on the project. 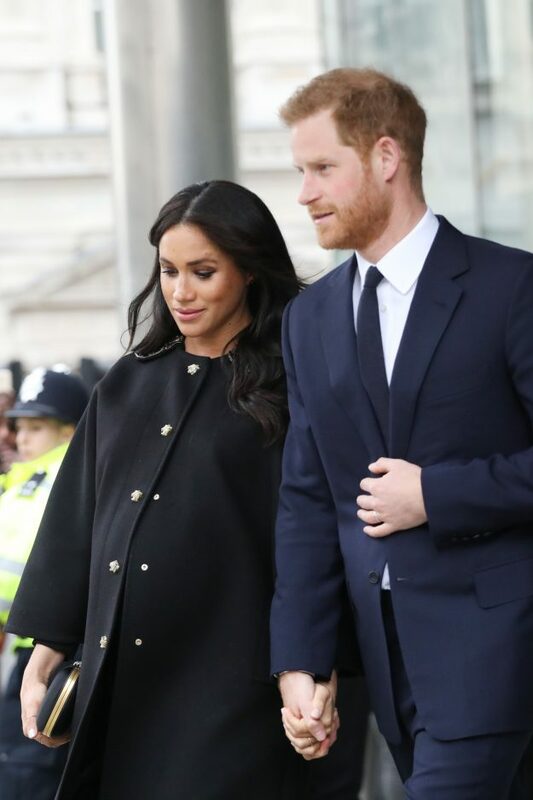 The pair also announced they will be keeping their birthing plans private.